Duff Morgan SEAT is pleased to support the Motability Scheme by supplying you with a brand new car and all related aftersales services. SEAT Motability offers are designed to help your budget stretch further. The scheme works by taking your government mobility allowance and using it to fund a lease on a vehicle. The regular monthly payment not only covers the car, but also servicing and maintenance, insurance, road tax, breakdown cover and more. 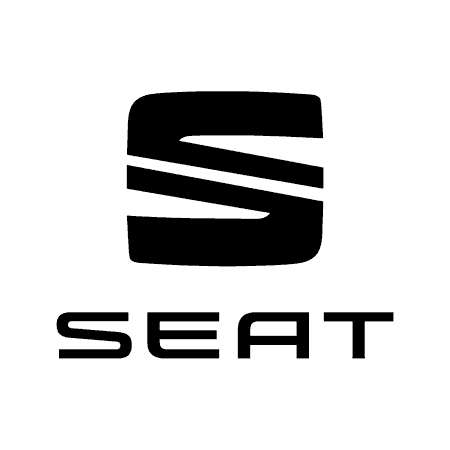 A wide selection of SEAT models are available to choose from including the popular Leon hatchback and the seven-seater Alhambra. Need adaptations? No problem, our experienced team will be able to help.